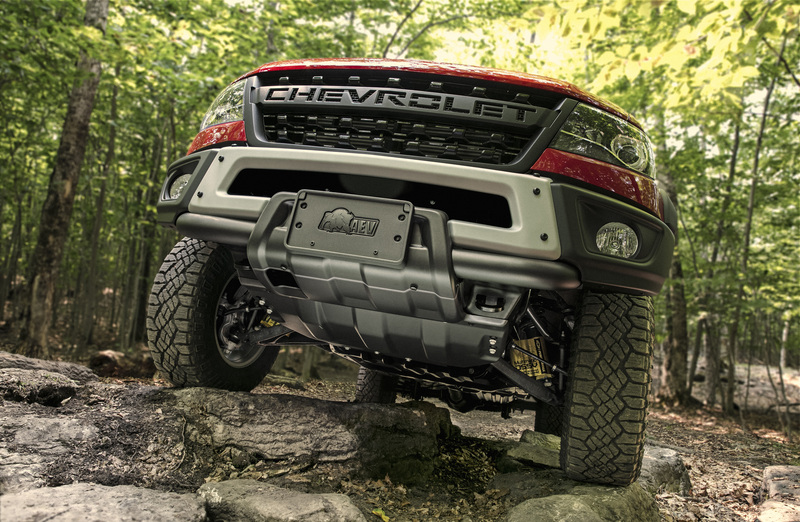 Ever since Chevrolet and American Expedition Vehicles announced the Bison we’ve been waiting to find out just how much we’ll need to pay for this slice of mid-size truck nirvana. Well, we’re happy to announce that the wait is over, and the bill won’t hurt nearly as much as we expected. 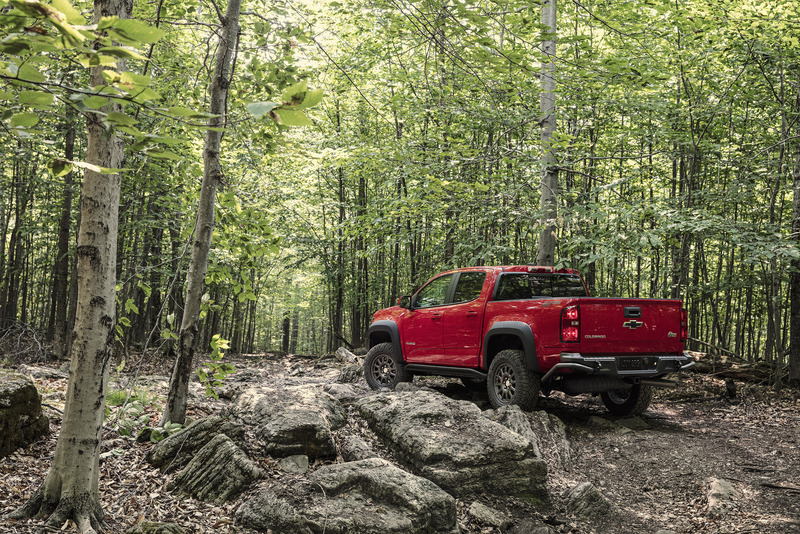 According to recent Chevrolet figures, the Bison package will cost just $5,750 more than the standard ZR2. That’s a paltry sum when you begin to consider the cost of purchasing and installing front and rear bumpers, skid plates, and leather seats from the aftermarket. Especially when you consider this entire kit is under factory warranty. The 5k premium will put the base price of the Bison at $48,045 for extended cab, and $49,645 for crew cab V6 models, which is actually surprisingly affordable. Since we know people will gawk at that though, let’s do a quick perspective check on current pricing in the market. 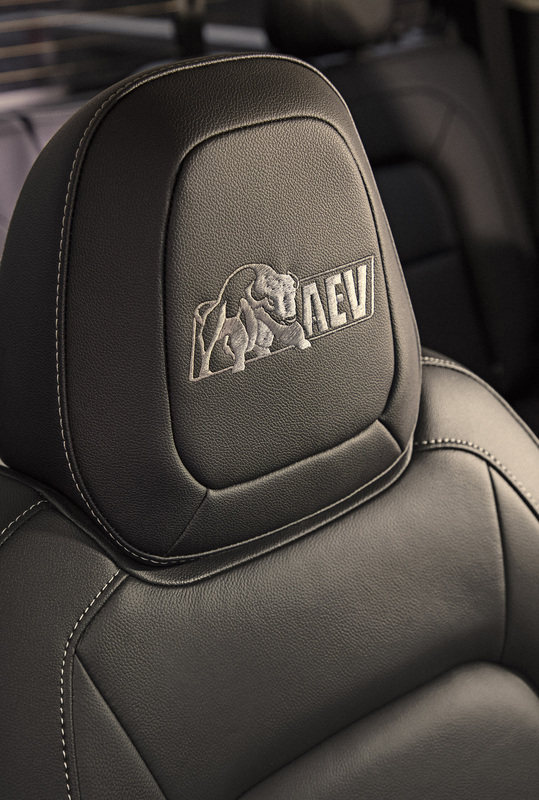 The Bison comes packed with leather seats, the premium infotainment system, a powerful V6, and of course the slew of off-road accessories that got us all so excited in the first place. Basically, it comes loaded, and the only option left is going to be the diesel motor. So apples to apples, how does that stack up against the competition? 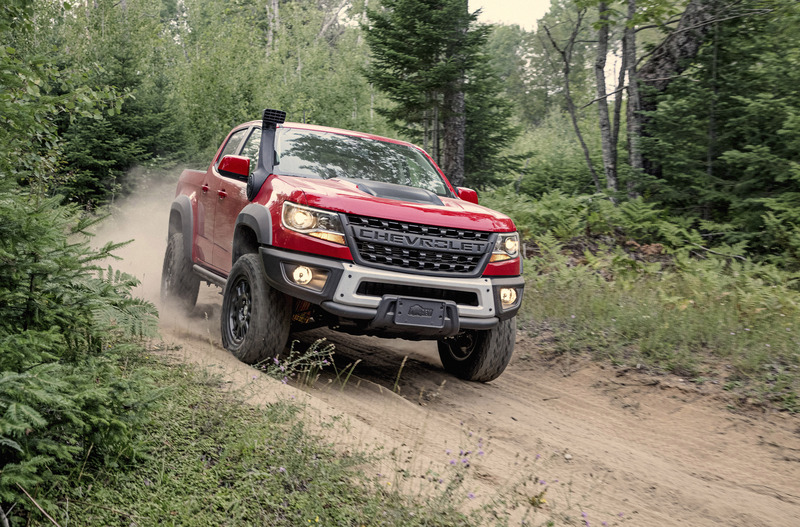 Equipping a TRD Pro Tacoma with just leather seats and an automatic transmission puts the price tag at $45,665, so you’ll save $3,000 up front, but that’s without a winch-ready bumper, a full belly of skid plates and sliders, and a front locker. Add those in, and you’re well above the $50,000 mark. The new Rubicon JL, on the other hand, can be equipped very similarly to the Bison from the factory, but that truck comes in at a hair under $50,000 anyway. So all things considered, we’re extremely happy with the Bison price point. Whether or not we’re happy with its performance is an entirely separate matter though, and one which we will dive into thoroughly after the embargo is lifted on December 5. What’s the weather like on the planet where you live? It may be reasonable compared to other ridiculously overpriced vehicles, but to actually afford this, it’d have to be a $100,000 earning 1 car family. An off road truck seems like a strange pick for Wall Street brokers and lawyers, but I can see where they might think it would be important to get away from it all-and everybody. Well, ignoring the unnecessarily rude attitude, I’d say you’re a bit out of touch with the current market. 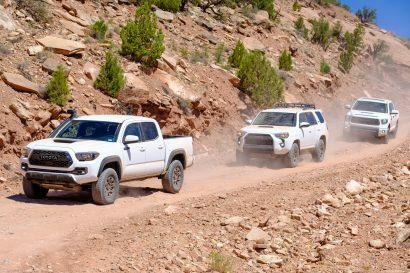 TRD Pro 4Runners and Tacomas are all in the low to mid 40s, and Jeep JL Rubicons start in the low 40s. 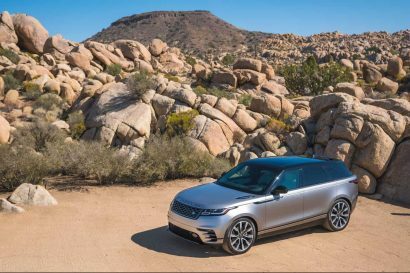 These are not “ridiculously overpriced” vehicles these days, but rather the standard. An F250 with cloth seats is selling for $60,000, and people are buying them all day long. I call that ridiculous, yet the market disagrees. And honestly, do you really think that people need to be making $100,000 a year and only driving one car to afford a Bison? The MSRP on this truck (and the others you reference) is higher than what 80% of Americans should be spending on a vehicle. Chris…I agree with you. The market will bear this, and much more, and a sub $50K truck with this level of capability and reliability is not bad considering the market. 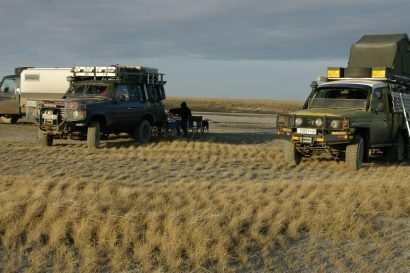 I don’t think you could buy a new truck and similarly kit it out for less, and I know from experience you can find a lot less vehicle for a lot more money, with people lined up to buy it. Great article, I enjoy reading your take on things. Keep up the great work. One of the many wonderful things about a free market is that if you don’t like the price, you don’t have to buy it. ‘Me’….happen to agree with you, trucks these days are redicoulously overpriced and absolutely overly complex, but oh geez they have all the bells and whistles.lol, ..chris likely comes from an area where like the west side of my state(Washington), they spend money like its going out of style, the income difference between the east side and west side are more or less the same as urban vs. rural, quite large so yeah urban/ suburbanites don’t even blink when vehicles costing 30-40- 50k or more come out, where as me( out in the boonies) I will not be driving anything newer than an old beater with a heater..
You know what I really wish… that I could get a rear bumper from AEV for my 09 Tacoma. Love them on the JKs… absolutely covet it on the Bison above. Very slick. Was just thinking the same thing. There will be a premium price adjustment on theses at launch for sure!